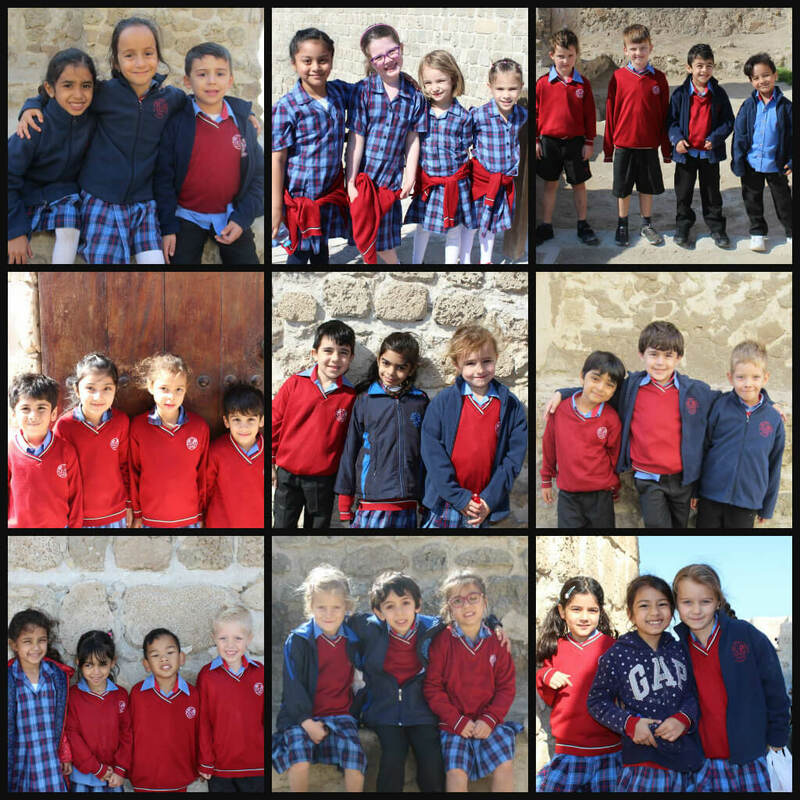 How lucky were we with the weather this year as we carried out our trip to the Bahrain Fort! This trip came in the middle of our topic where we were learning all about castles. The children had great fun looking at the moat, turrets, curtain walls, keep and drawbridge. They enjoyed going into all the downstairs rooms and imagining what they might have been used for – luckily no child got locked up in a dungeon on this visit! May we say thank you to all the mums and dads who have joined us and helped to make it such a memorable trip.